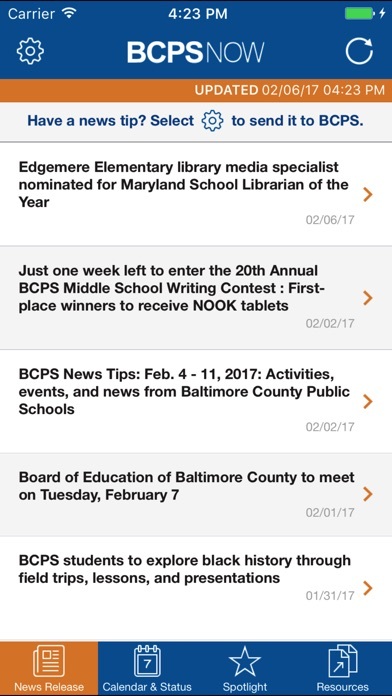 BCPS Now delivers the latest news, events and operating status for Baltimore County Public Schools to your smartphone. News and events are stored to your device for off-line viewing. I’ve reinstalled this app more times than I can remember. Doesn’t work. Will not send notifications. Just awful. Notifications no longer work. This was the selling point of this app. Please update. Useless. Bring back the weather related closing notifications. These no longer work. The notifications aren’t working. Using the app is pointless now. I never receive notifications, especially when there are school closings!! App works on my I phone but we can't even find the option to add the app on our I pad. Love that I can check and see if my child has school or not. Instead of waiting for it to be announced from the tv or radio. Using just for the winter and deleting it in the spring. I need to check my grades fam.. The app need to have a grade checking system that on directly on the phone. I think that this app needs a feature that lets students check their grades from the app. 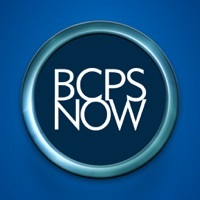 If you think about it kids are mostly on their phones and the website for BCPS is extremely slow on smart phones. This app can help that problem. The app should let students check their grades from the app not the website. 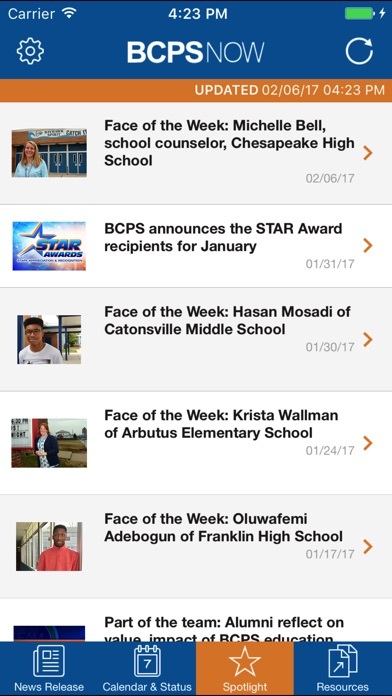 The app is great for information about BCPS, but student should be able to check their grades directly from it. The app works for what I need it for, a calendar and alerts me in a timely manner any delays with school openings. Thank you for this app, it's very helpful. I like it because it alerts you when there's a 2 hour delay or no school before it airs on tv. And we're updated when new activities are going on with bcps. The app delivers as described, quick easy way to check school status. Hey, what's poppin, it's bmoneyswagyolo and I've never used this app but my homeboys and homegirls are saying this app is legit and works pretty well so I like it. It's nice only clicking an app instead of having to google bcps every time there's snow, ice, or an extreme wearer condition. It looks nice and seems to work well but whenever you want more information from a story it just forces you back onto their website. Please add a share button to share content via Facebook, twitter, email or SMS. I don't like to when you open a calendar event it opens the calendar page on the website. Please make this a universal app that runs on iPhone and iPad. 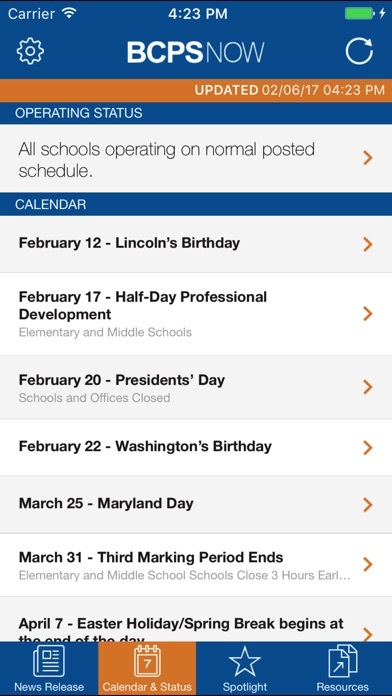 The app is modern, easy to use, and is the quickest way to view the school operating status.